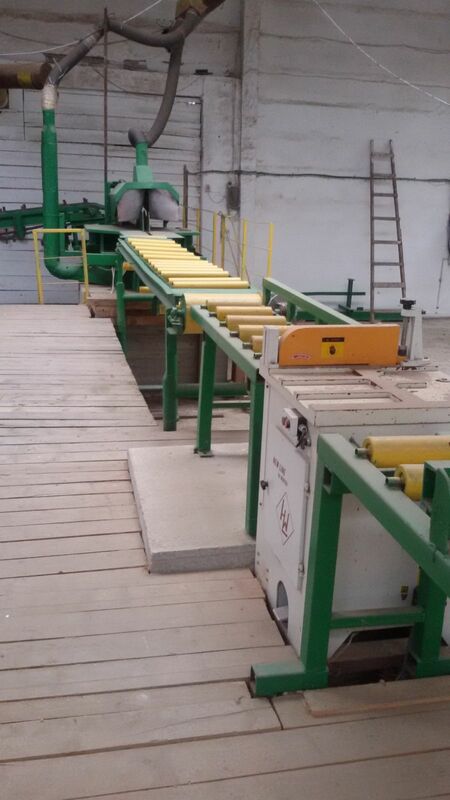 Sell thin log cutting line - Demands and Offers for wood and wood products. 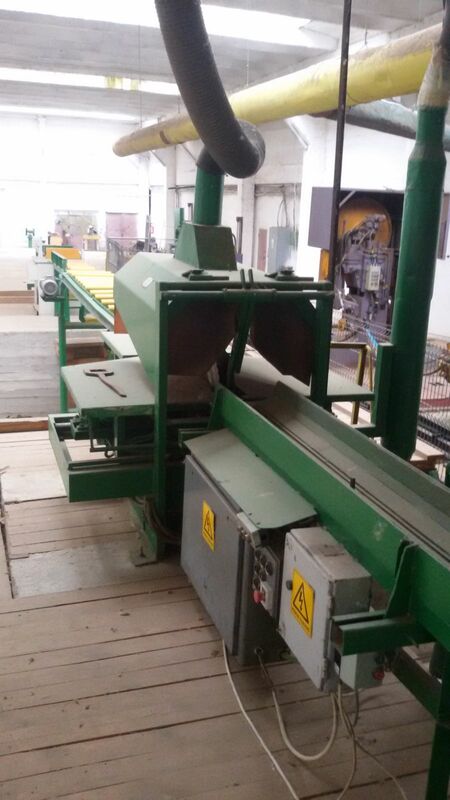 ID 462005 We sell thin cutting log with double disc: cut size - 120-300, length 6m. loading and unloading of the line is done automatically with the tape. The embankment tape is 14m long.